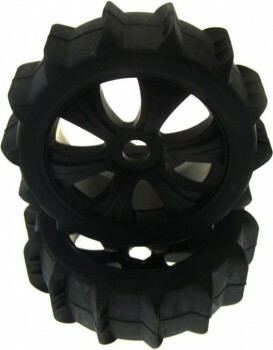 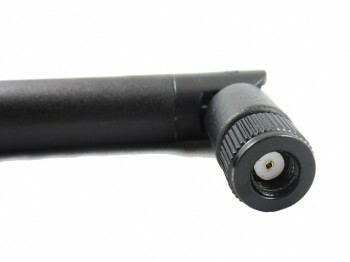 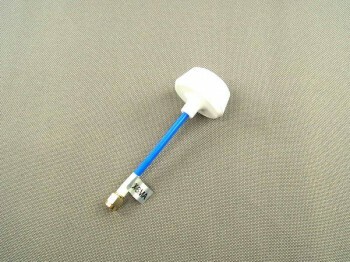 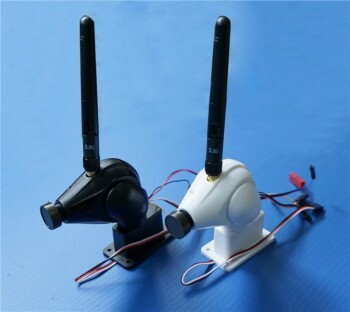 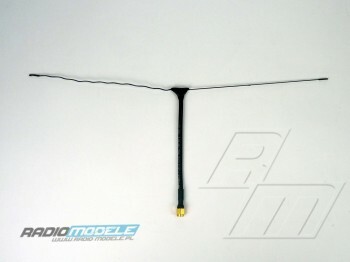 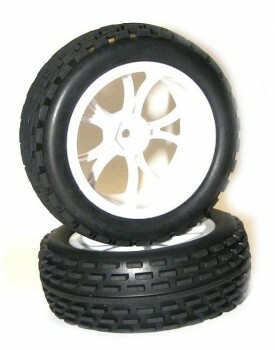 Koła Buggy Crossbrace (Super Soft) Evo Wheel Pre-Mounted White 1:8 2 szt. 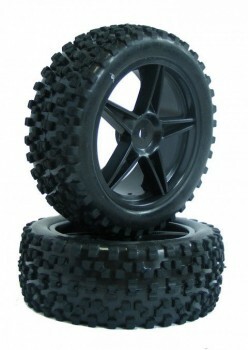 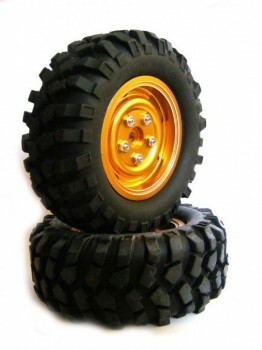 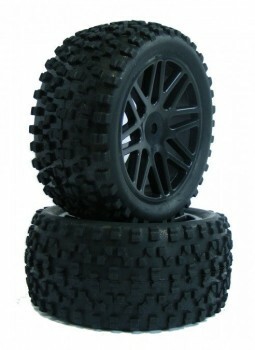 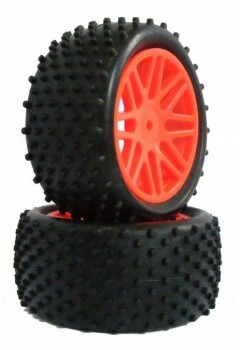 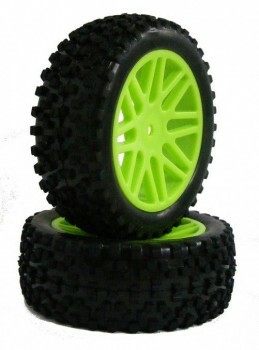 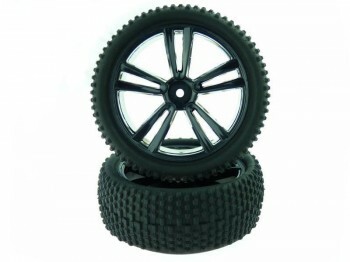 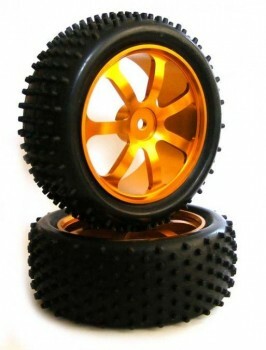 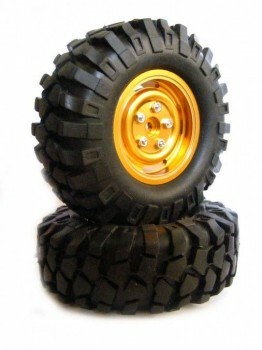 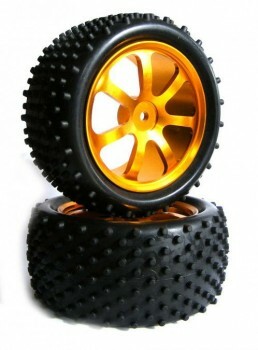 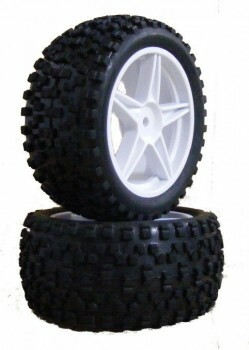 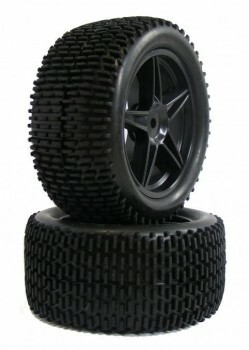 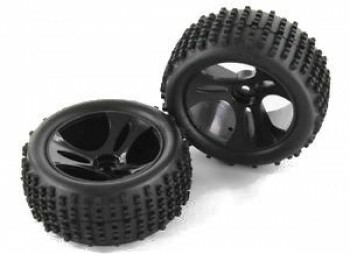 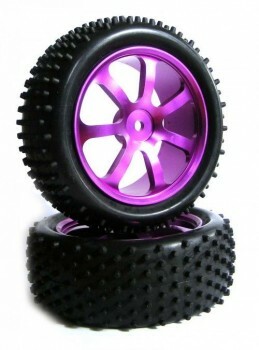 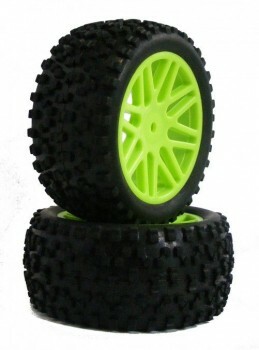 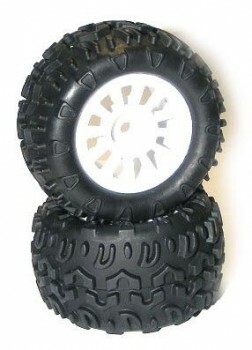 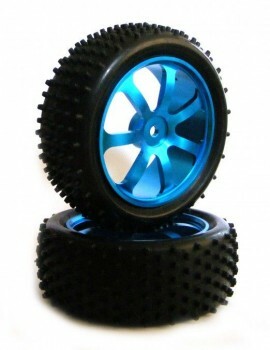 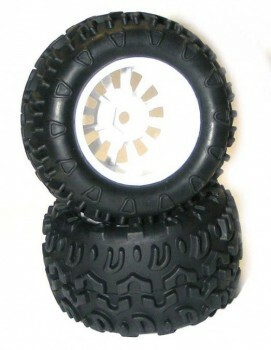 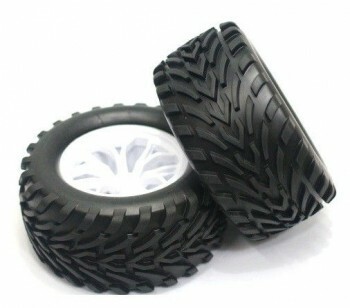 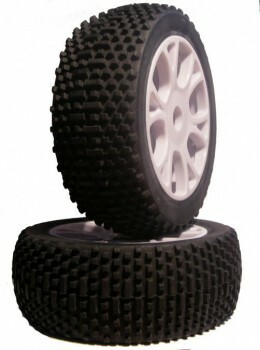 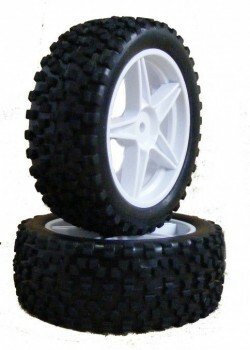 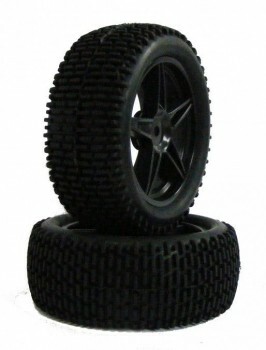 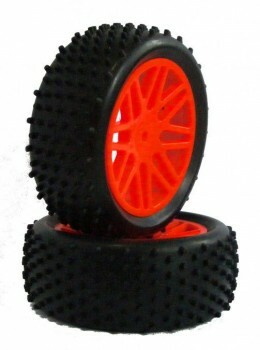 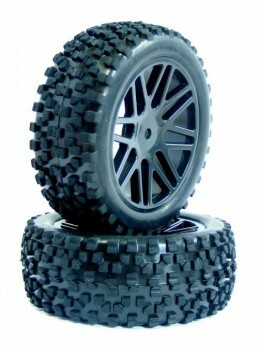 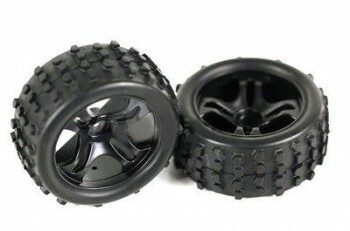 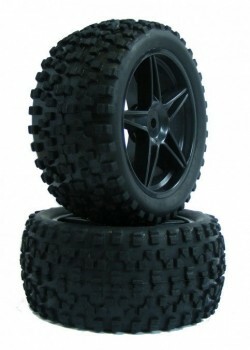 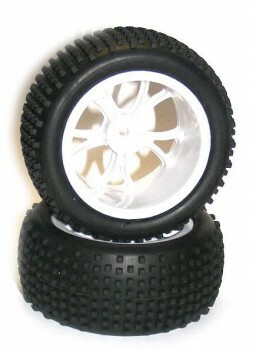 Koła Buggy Enduro (Super Soft) Evo Wheel Pre-Mounted White 1:8 2 szt. 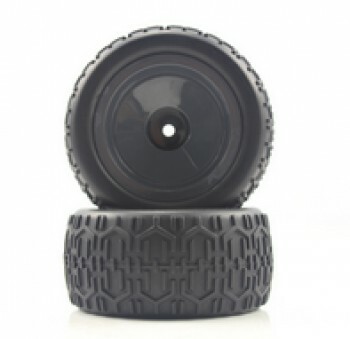 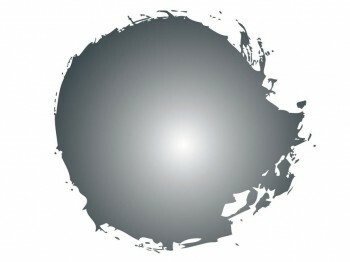 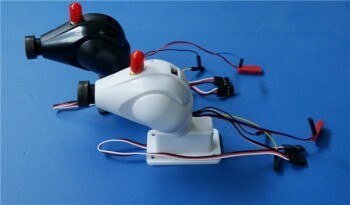 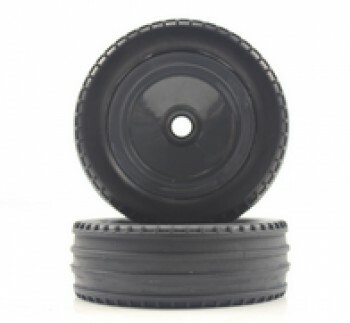 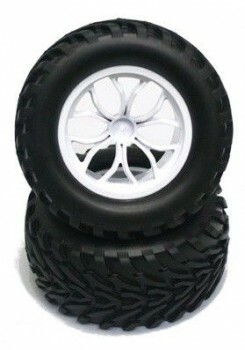 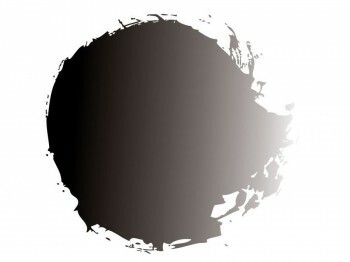 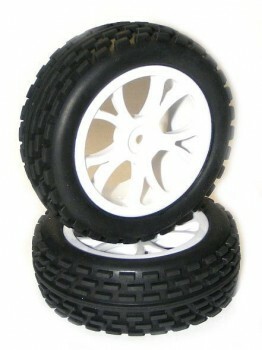 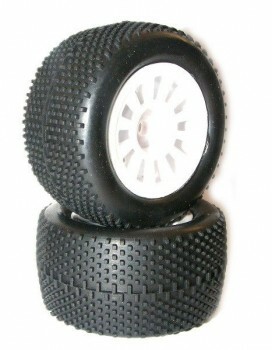 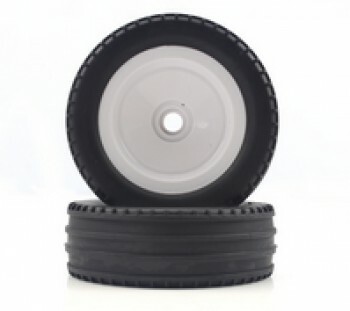 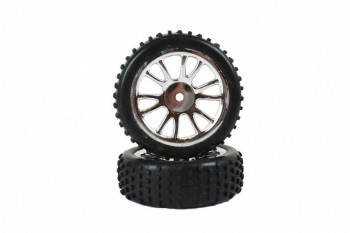 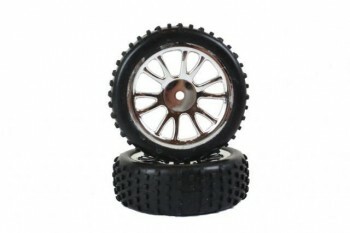 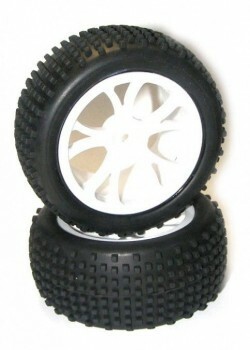 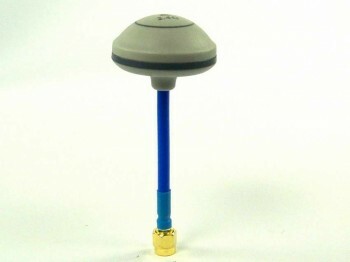 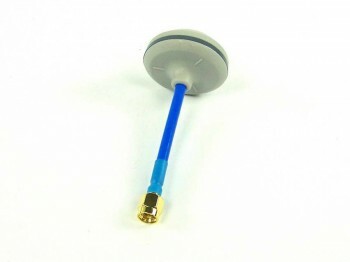 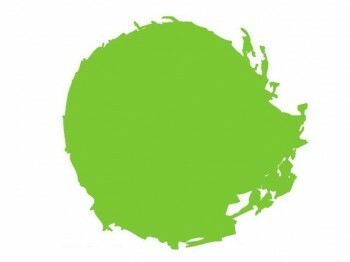 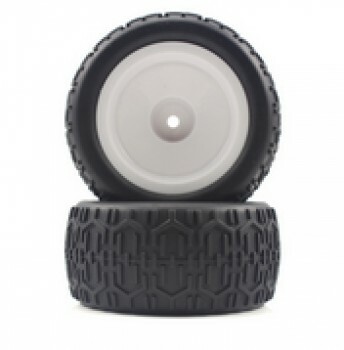 Koła Buggy Gridiron II (Super Soft) Evo Wheel Pre-Mounted White 1:8 2 szt.